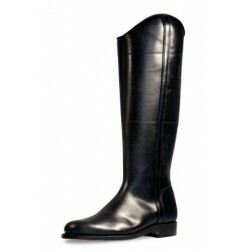 High-quality leather riding boots. 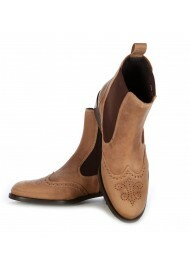 All our boots are handmade following the most traditional custom with leather insoles and soles. 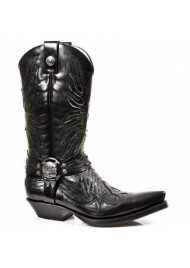 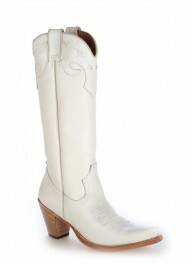 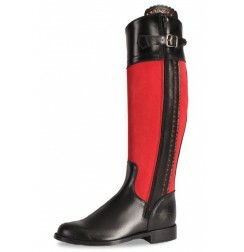 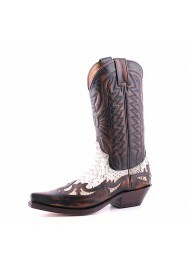 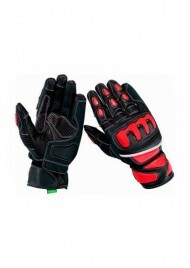 These boots are specially made for the horserider’s comfort. 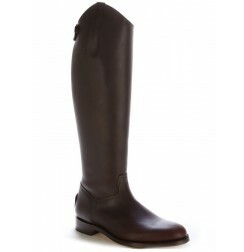 Shoesmade 4 me offers you a large choice of riding boots, competition boots and performance boots and are particularly high-quality, original boots. 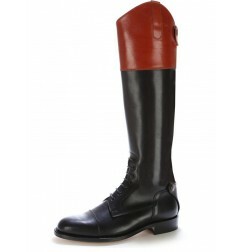 For the polo riding boots, we suggest you see the natural leather riding boots with bridles: very beautiful riding boots, or the copper brown leather polo riding boots: made of glazed calf leather. 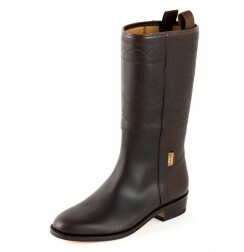 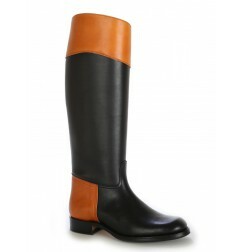 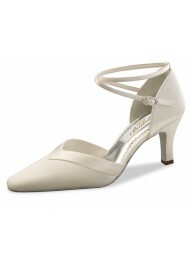 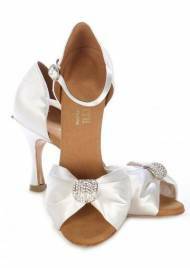 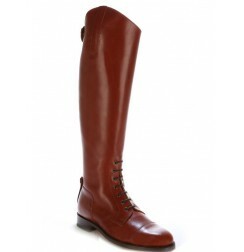 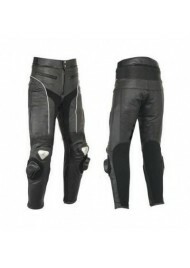 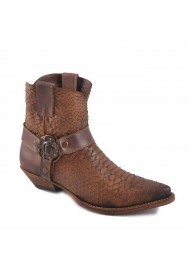 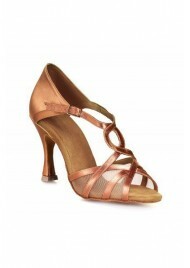 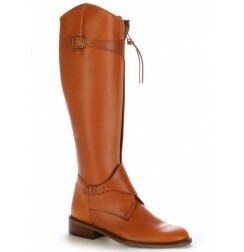 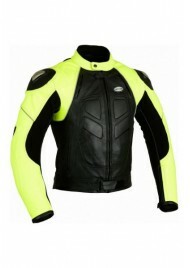 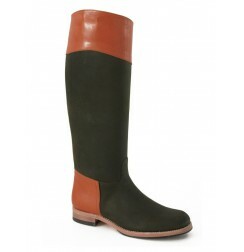 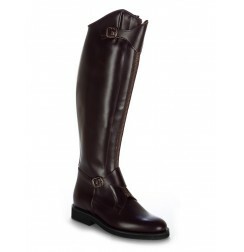 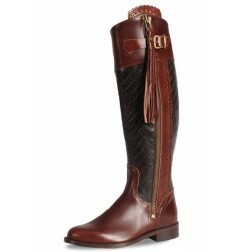 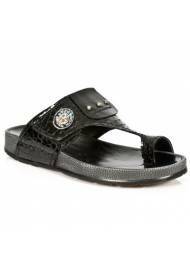 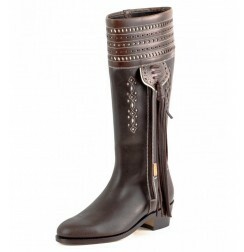 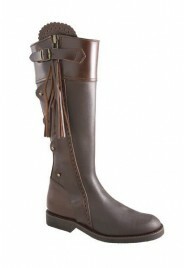 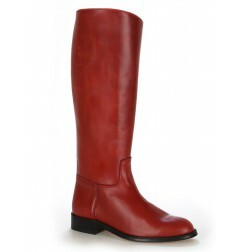 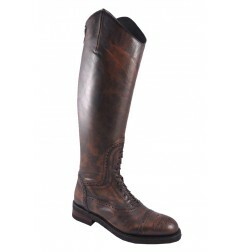 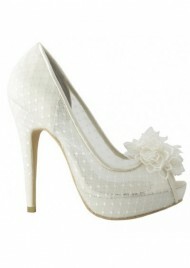 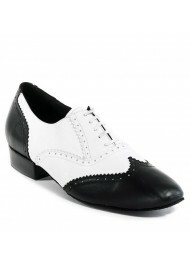 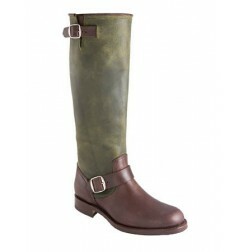 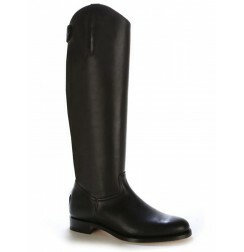 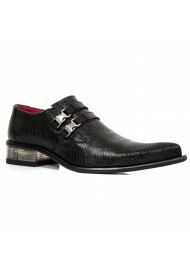 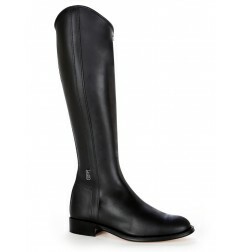 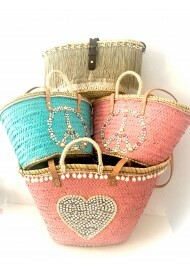 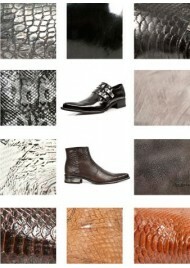 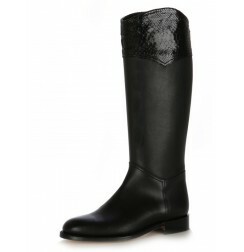 They all have an elegant lining aswell as the crocodile and black leather riding boots. 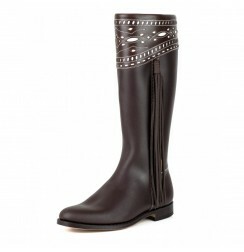 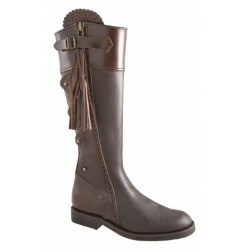 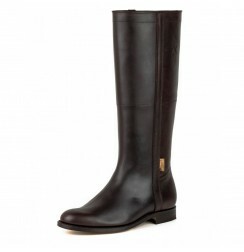 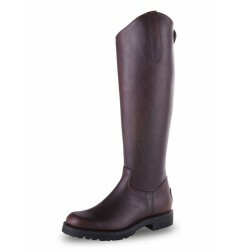 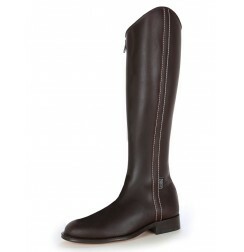 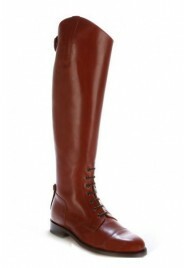 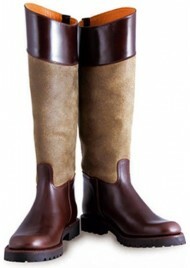 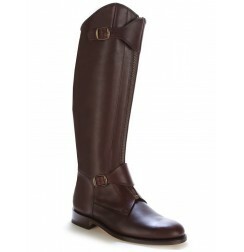 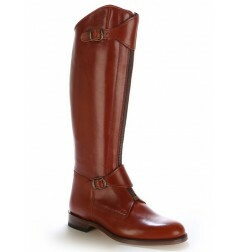 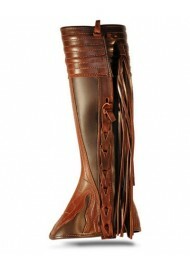 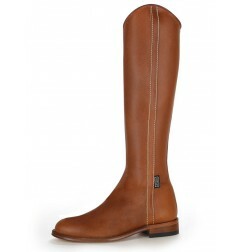 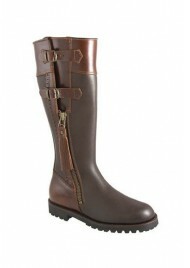 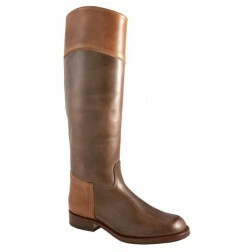 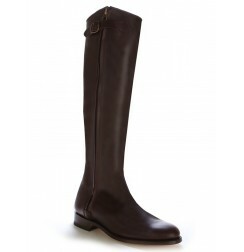 The elegant brown leather riding boots , were specially created for Kate Middleton and are a must-have. 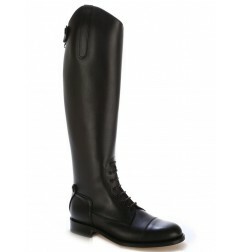 For competition boots please take a look at the follwing models: - Black leather riding boots with bootlaces: a traditionnal competition riding boot. 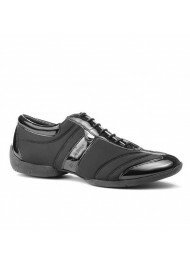 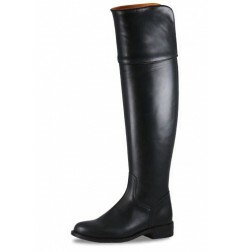 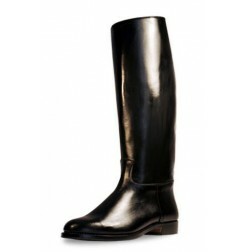 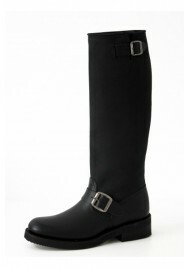 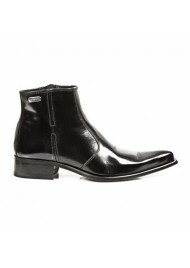 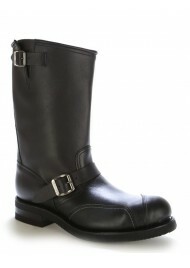 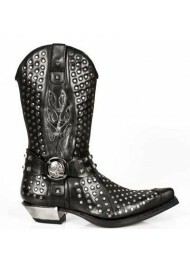 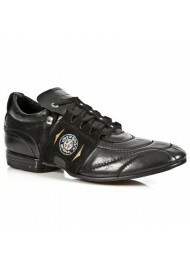 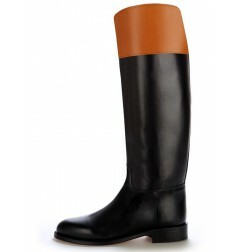 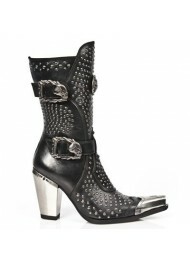 - Black leather riding boots with an anatomic cut. 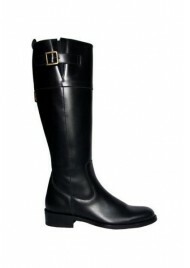 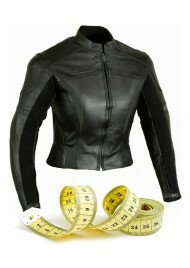 If you have special measurements, Shoes made for me also manufacture MADE TO MEASURE riding boots.